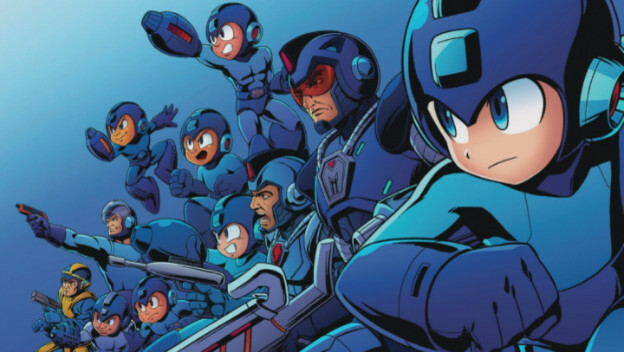 It's a good time to be a Mega Man fan. It feels so good to say that! After years of confusion and drama, with waves and waves of random merchandise paired with zero game releases, Mega Man is finally back. The 11th game in the series looks great, but sadly it'll be roughly a year before we can get our hands on it. But in the meantime, there are plenty of resources for us to brush up on things, and more coming. So whatever your means, here are a list of the best, or most interesting, Mega Man games. I'm playing fast and loose with some of these entries, but hopefully that gives me some extra street cred.